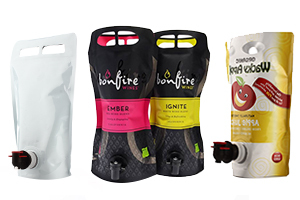 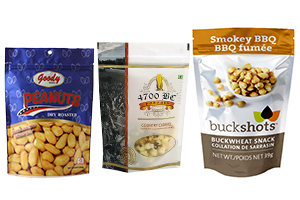 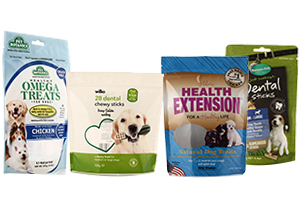 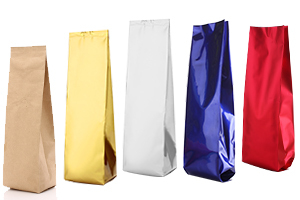 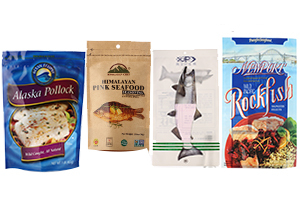 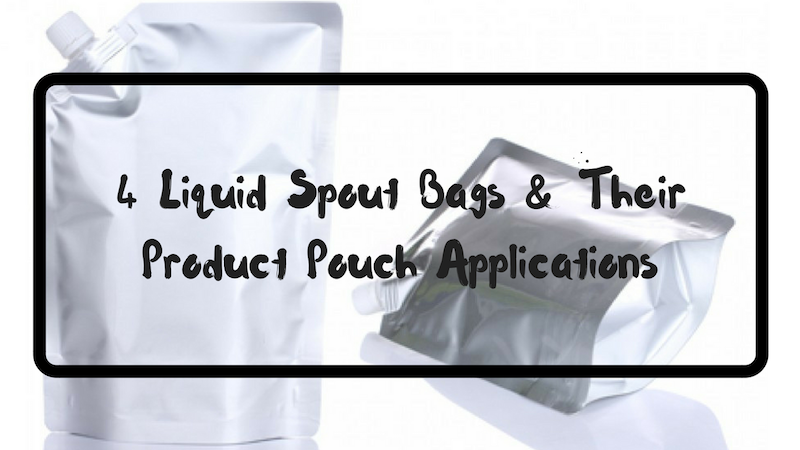 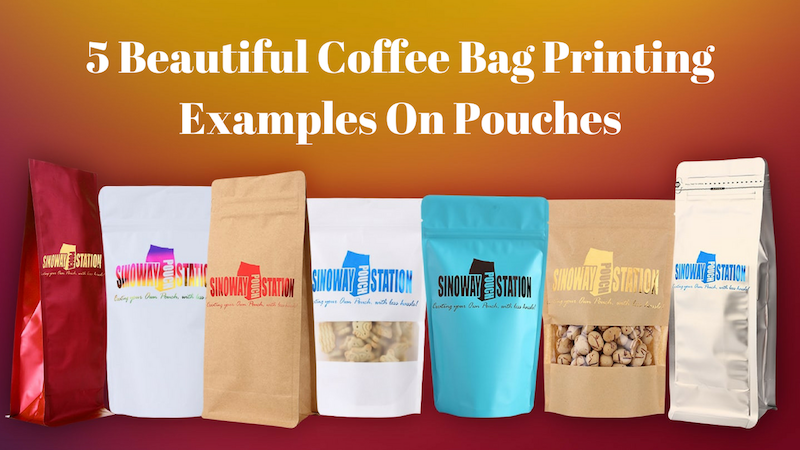 We manufacture key products including multi-layer laminated plastic bags, paper bags, foil/metallized lining bags, standard paper/PVC labels and nylon vacuum pouches with microwavable and boilable features. 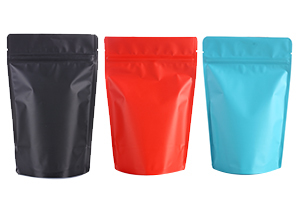 Specialized in 2 to 5 barrier films laminating, with or without applications of one-way degassing valve, zipper, slider, spout, hang hole and see-through window at your choice. 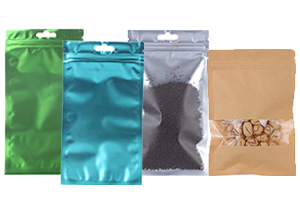 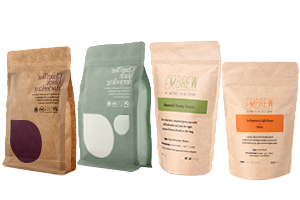 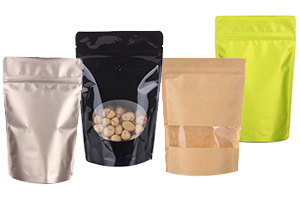 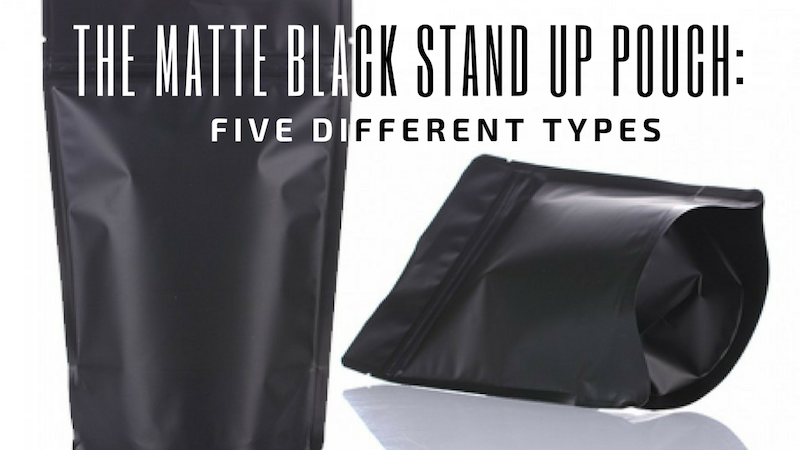 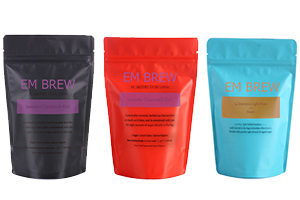 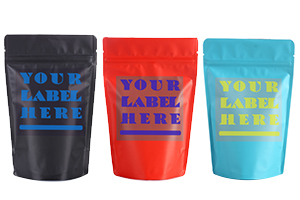 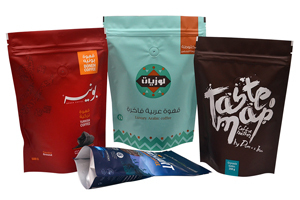 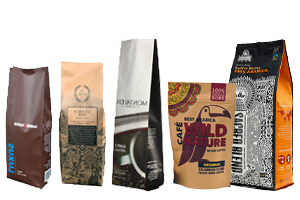 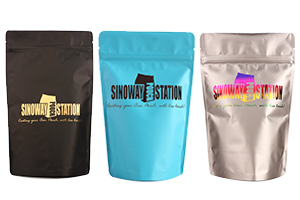 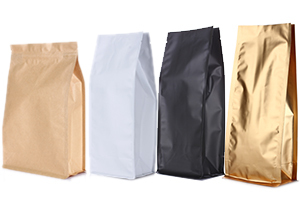 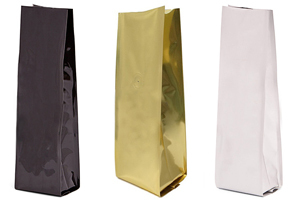 Bag sizes can be customized range from 1 oz to 50 Ib based on your special request. 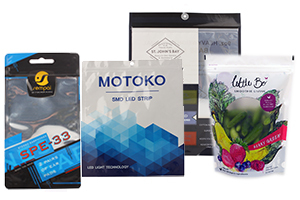 Our state-of-art machines in house are capable to run and apply labels, hot stamps, screen prints at quantity of 250 pieces to meet every single need of our existing customers and prospects.